Did you know that good oral health is about more than just having clean teeth? Oral diseases and conditions have been proven to be associated with other common health concerns. The condition of your teeth, gums and tongue can uncover yet unknown health problems throughout the body and can even provide early warning signs of cardiovascular disease, diabetes and other dangerous conditions. Regular dental exams are a simple way to stay on top of your overall health. Above all, Dr. Eric Abrams and the team at Princeton Park Dental believe that prevention of oral disease is the most important aspect of your oral health. 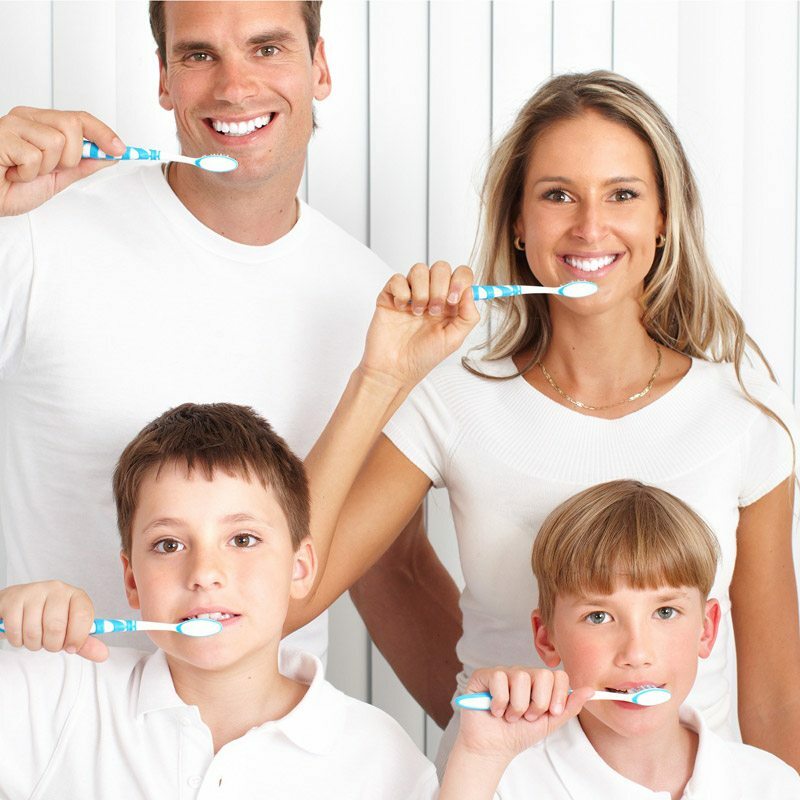 It is with this in mind that he and his staff make it a point to provide you with comprehensive dental care. If you’re ready to take the most important step toward better oral health, as well as better overall physical health, you owe it to yourself to give Dr. Abrams a call. From the moment his staff picks up the phone, you’ll realize that you’re dealing with a dental practice that’s a little different from what you’re used to. Once you take advantage of the variety of dental treatments Dr. Abrams has to offer, you’ll wonder why you ever went anywhere else.